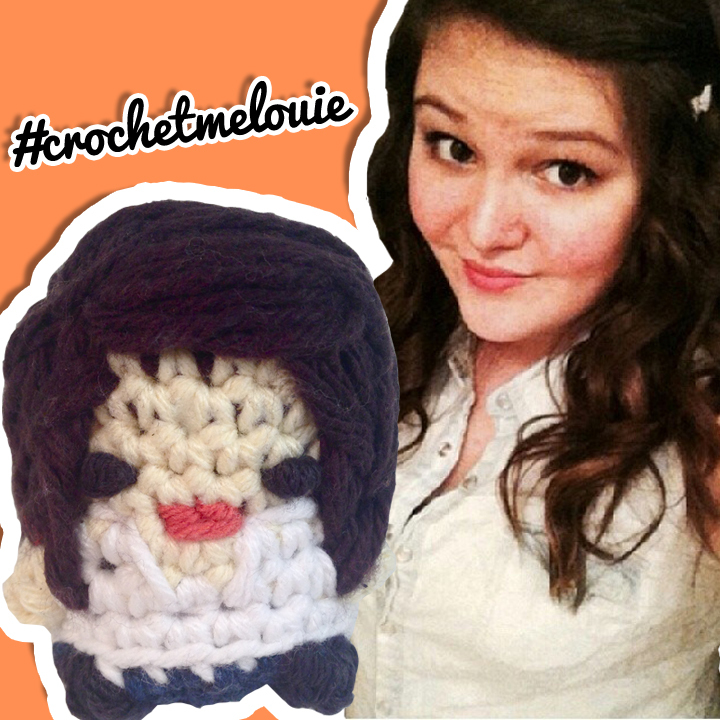 If you guys didn’t know, I do a series on my YouTube channel called “Crochet Me“. Basically, for each episode I crochet a different YouTuber and a viewer and do a time-lapse of me crocheting the YouTuber. Well I havn’t been posting them very often here, so I figured I’d just do a dump of the first 8 episodes of Crochet Me. See if you know any of the YouTubers, and let me know if there are any YouTubers you’d like me to make! Also, if you or someone you know wants to be crocheted, I choose one viewer an episode to crochet, here are some examples of the people I’ve made. 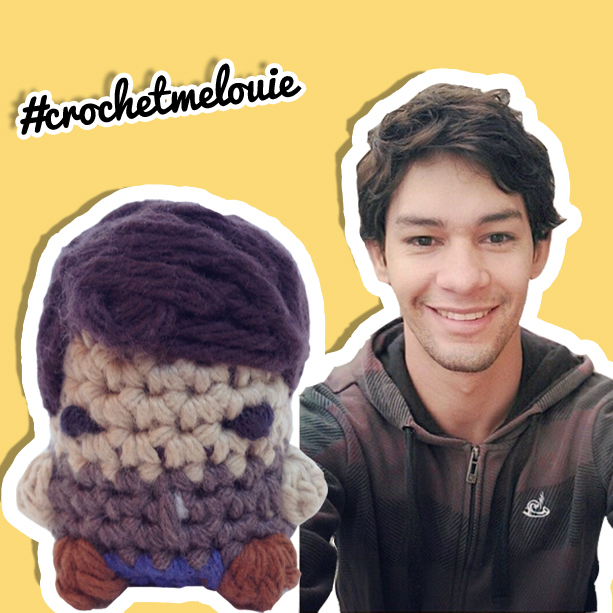 This entry was posted in Amigurumi, Blog, crochet me, Donate, How to Crochet, Instagram, Pop Culture, Watch Me Crochet on June 8, 2014 by Louis Mensinger.